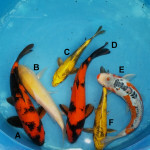 Come to meet to other hobbyist and vendors. 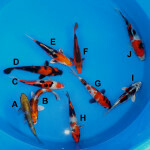 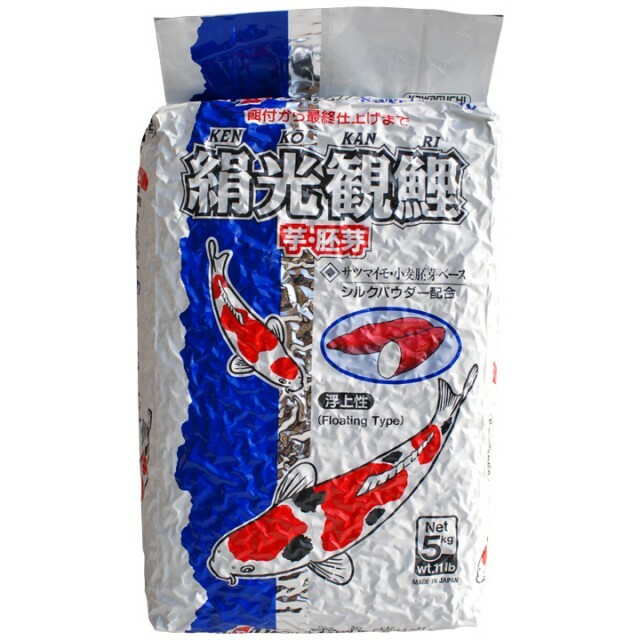 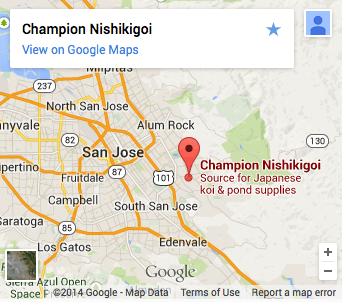 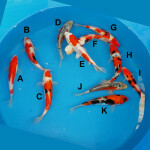 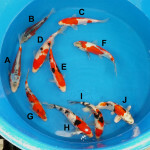 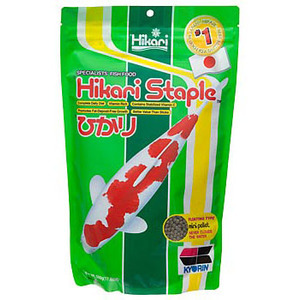 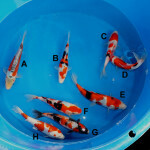 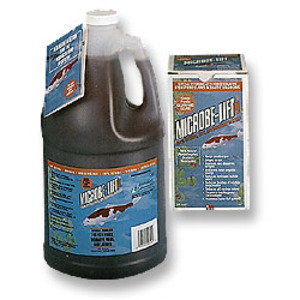 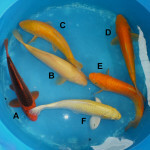 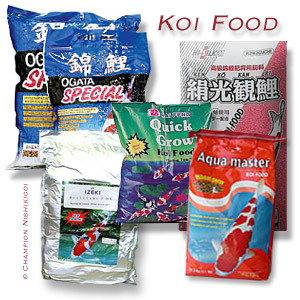 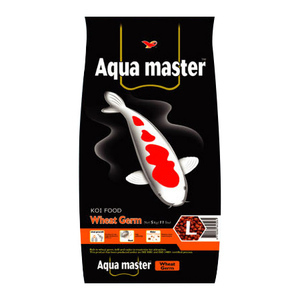 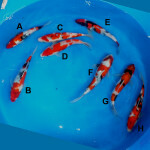 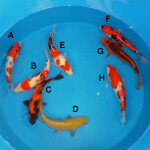 There will be a one day special on koi and supplies. 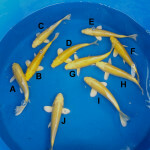 Summer hours are 10am - 6pm Tuesday through Sunday. 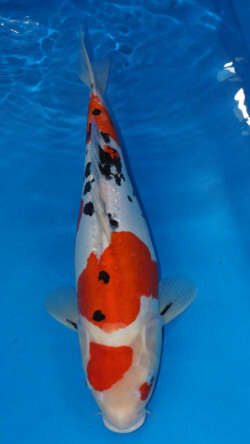 Subscribe to our YouTube channel for the latest koi updates. 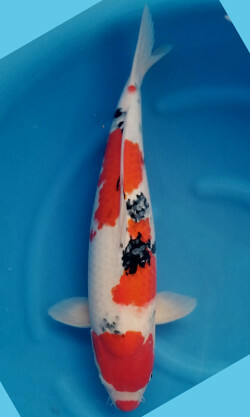 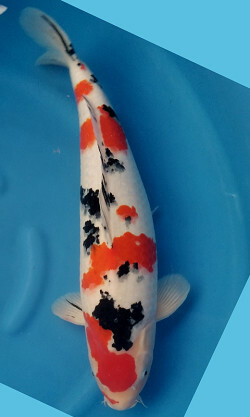 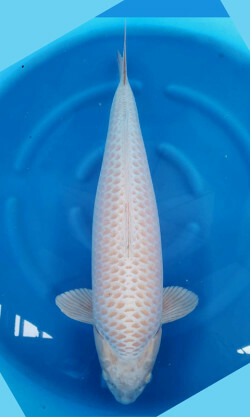 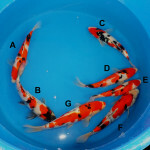 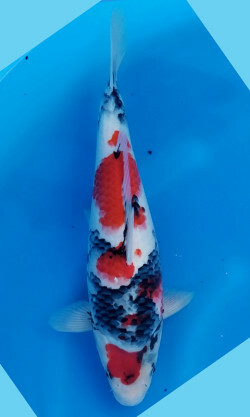 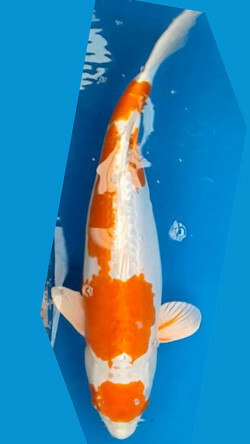 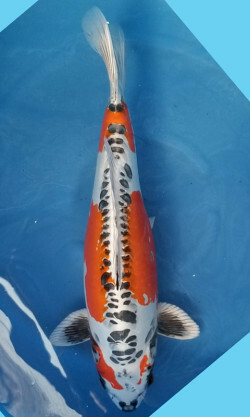 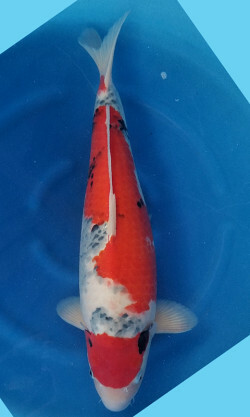 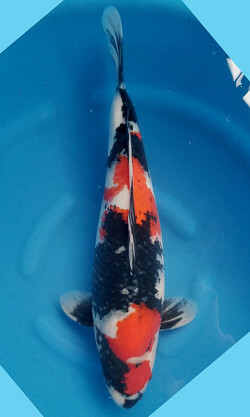 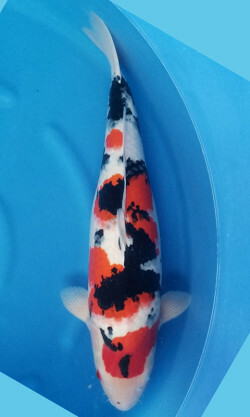 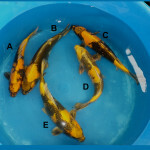 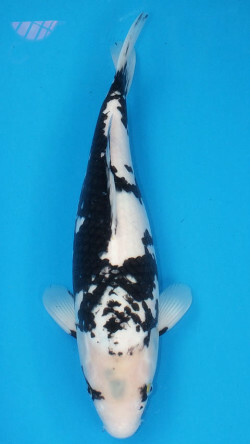 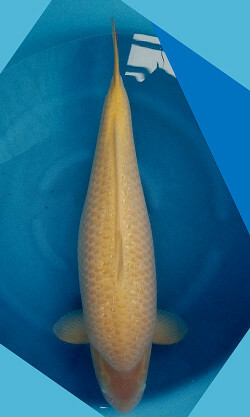 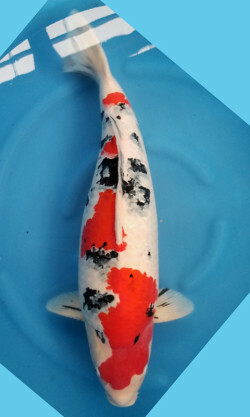 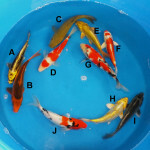 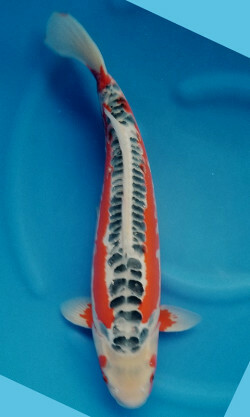 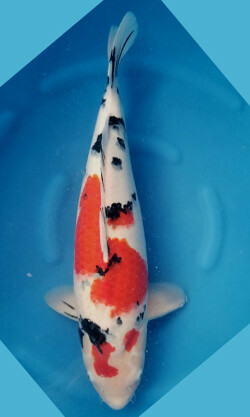 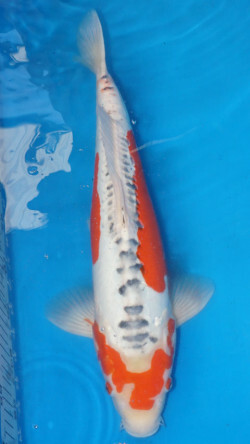 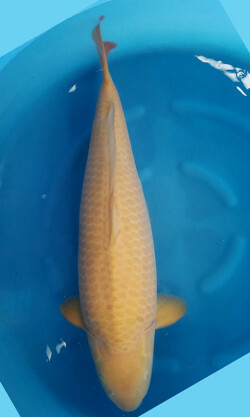 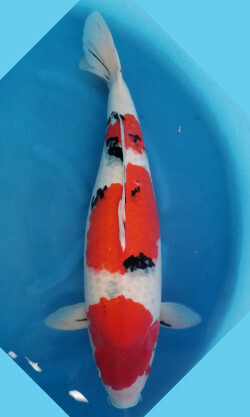 2019 Third Ogata Tosai Group Sets Starting 201904-01 (SET-A) to . . . . . .
NEW Postings of individual KOI with Videos.